Welcome to Piedmont Wildlife Rehab of Guilford County, North Carolina. This site is here to provide information for those who find orphaned and injured wildlife, help in locating a rehabilitator, and hints for coexistence with animals. You can always find details about our educational programs and we welcome your feedback to better meet your needs and help our local environment. If you have found an injured or orphaned wild animal please visit our Wildlife Emergency page. 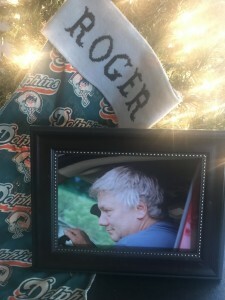 Please accept this Christmas donation to honor the memory of our brother, uncle and mentor in many ways: Roger Nelson. Roger cared deeply for all living creatures and often personally sacrificed to meet their needs. We were ALL blessed to have him in our lives.